Why Luxembourg is the perfect FinTech hub for San Francisco-based Ripple Labs. Chris Larsen, CEO and founder of San Francisco-based software company, Ripple Labs explains why Luxembourg is the ideal location to support its payment protocol and exchange network in Europe. 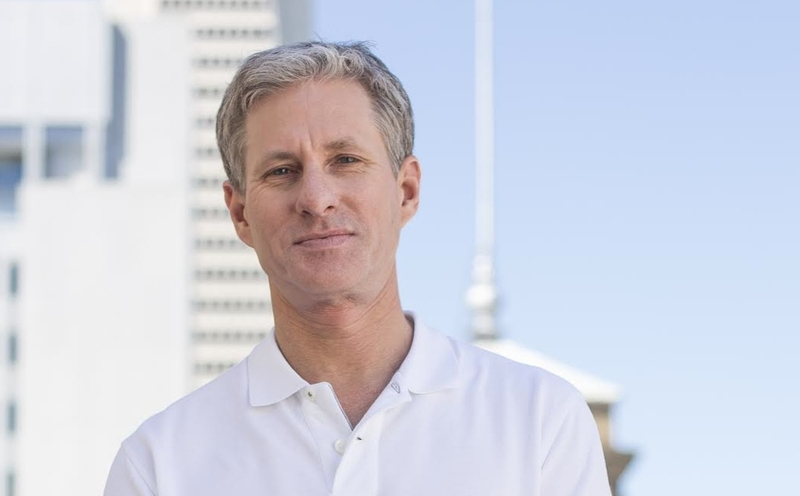 Chris Larsen, CEO and founder of San Francisco-based software company, Ripple Labs explains why Luxembourg is the ideal location to support its payment protocol and exchange network in Europe. The Ripple Protocol supports the creation of an open, secure, constructive and globally inclusive payments system. "Luxembourg has a combination of a couple of really important things. First of all they are very up to speed on the pros and the cons of new technology. They have a very smart approach to which technologies are going to be part of this future, which technologies need more time and which technologies are not going to be constructive", Larsen explains. "We think Luxembourg does a great job of combining those three core domains you need for FinTech. Obviously with capital and obviously with regulation and compliance and again very important not loose regulation, but regulation that is respected globally." "I think what Luxembourg is, in some ways its maybe the only, the perfect jurisdiction to keep a lot of different voices satisfied throughout the world so where else are you going to find a place that is going to be excepted in Europe, the US and in China", concludes Larsen.